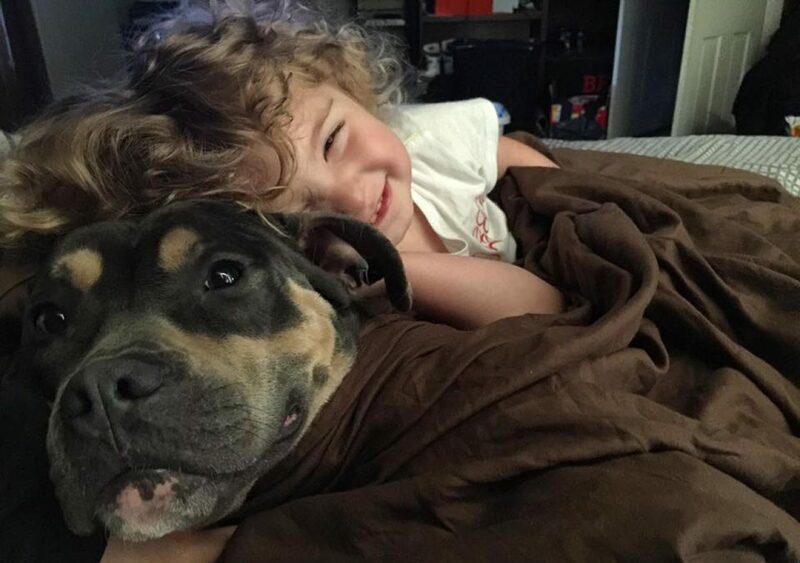 This blog is not intended for anything other than my personal interests such as dogs, (pit bull’s to be direct) I have two of my own and am so truly outraged by their reputation that I want to be a voice for them all. I also am a lucky mother to one crazy little girl named Luna who I enjoy all day everyday. Photography, (I will always leave a note if it is mine or someone else’s work.) Fitness, (I am on a weight loss journey of my own so I like to vent when having a hard day turning down ice cream or pizza.) And pretty much anything else that’s on my mind….. To view my posts just click the “Blog” link in the top right corner and that’s where you will find everything. So enjoy and I would love any feedback! Want to share this page? Just click the link to the site you want to share it to!